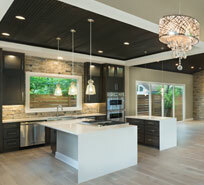 We build each Wes Peoples Home with one person in mind...you! 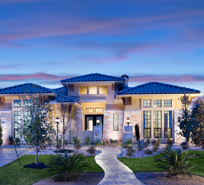 Exciting new homes for individuals who want it all. Flair. Space. Style. Design. Location. Community. Plans with modern practicality. Versatile functionality. Respectfully green. Judiciously efficient. 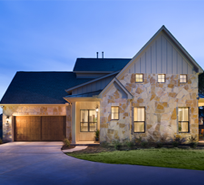 Intelligent functionality + great design in smart new Austin homes from Wes Peoples. Flair, Space, Style, Design, Location. Definitely not ordinary and far from the same old thing. Smart plans with modern practicality. Versatile functionality. Quality that continues to build value. Respectfully green. Judiciously sustainable. Exciting new homes for individuals who want quality materials, pratical sustainability and energy efficiency at every level, a genuine sense of community and design originality that looks and feels like it belongs -- because it does.